The iOS 12.0 beta earned admiration for its superior performance to last year's controversially buggy iOS 11. That doesn't mean it was free from problems before the stable release went live. During the initial iOS 12.0 beta testing phase, there were plenty of bugs and glitches, many of which affected the apps we use every day. However, none of these issues persist anymore since iOS 12 stable went live. In the early stages of an initial beta, many developers won't have the chance or the time to optimize their apps to work for a small percentage of users beta testing. And that's exactly what happened with the iOS 12.0 betas. While some apps continued to operate just fine, others saw the disastrous effects of incompatibility. Much of the compilation below would not have been possible without the extensive cataloging of MacRumors user eish2306, but we had also added buggy apps our users found, as well as ones we've personally experienced when the iOS 12.0 betas were going on from June 25 to Sept. 17. Since iOS 12's official release to everyone on Sept. 17, all of the apps with issues listed below have been fixed and do not apply to the latest iOS 12 betas. Currently, the latest one at the time of this update is iOS 12.1.2 beta. So if you're running iOS 12.1.2 beta on your iPhone, know that none of the issues below exist anymore. The following is a bit of a mixed bag. Some apps here had presented an issue or two worth noting as "minor," which wouldn't stop your use of the app but might have given you a chuckle if you ran into them. Others, on the other hand, were more disruptive, ranging from frequent crashes to the inability to log in under certain circumstances. 1Blocker X: Was an extra space under search on iPhone X. Box: Photos were not properly aligned. Bank of America: Some users couldn't log into or view account information. Barclays UK: Crashed frequently, within the minute. Clash Royale: Lagged with brightness all the way down. Google Maps: Search bar occasionally shrunk when using the app. Also, on the iPhone X, GPS may have taken a little bit before it was correct. Gospel Library: Left-side tab headers under "Notes" and "Tips" were cut off. Hulu: Content may have failed to load occasionally. Ingress: Froze minutes after starting. The workaround was to quit via the app switcher, then reopen. iSmartAlarm: Couldn't log in due to "No internet connection" on iPhone 8 Plus. 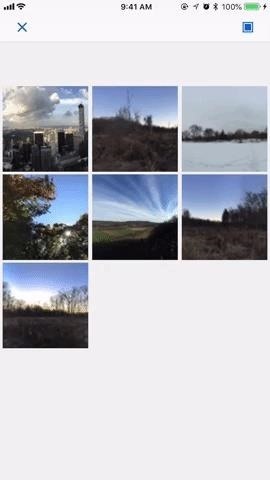 LDS Tools: Search/filter bar glitched when rotating to landscape. MoviePass: Taking a picture of a ticket stub caused the app to crash (for those who need to verify ticket purchases). If you started a help ticket, you'd get the following warning: "We do not advise MoviePass members to install iOS 12 on their main devices as they may experience crashes that are outside of MoviePass' control or power to fix at this time." Netflix: Some reported that it "loaded" endlessly or would not allow users to log in. Apple stated that it may crash when downloading a video. 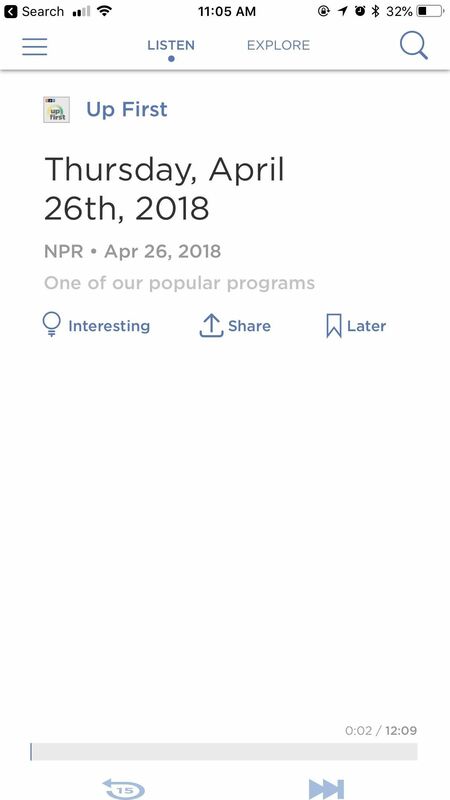 NPR One: Playback controls rendered at an incorrect proportion. OkCupid Dating: Profile pictures were not aligning correctly. 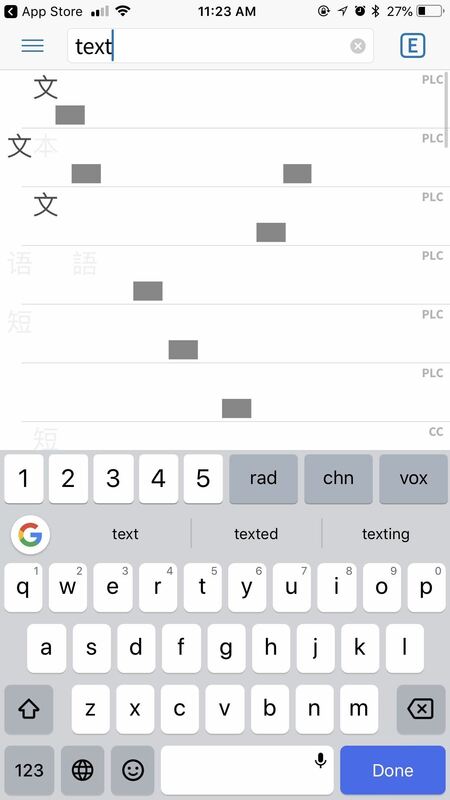 OpenVPN Connect: Needed a certificate for authentication to log in on an iPhone X.
Pleco Chinese Dictionary: Text did not appear in lists — users reported "dark mode" was a workaround. Pleco (left), NPR One (middle), and Box (right). PUBG Mobile: Game could crash on iPhone 5S. RunKeeper: GPS seemed to be inaccurate and unstable on iPhone X, which would affect exercise tracking. Street Fight IV Champion Edition: Crashed when starting a ranked match. Telegram Messenger: Home screen improperly scaled on iPhone X.
Traktor DJ: Audio stopped when connected to Z1 controller. Twitter: When trying to log into your account, you may have been presented with a blank screen preventing you from doing so. The following apps aren't like the ones we've listed above. You wouldn't simply run into mild-to-bad bugs because you couldn't actually use these apps at all during the iOS 12.0 betas. Some might not have let you log in under any means, while others just simply refused to launch. Continue On PC: Crashed after swiping through intro screens. Evernote: Was reportedly unusably slow. Fonta: All features but text editing were broken as of version 2.4. Fortnite: Crashed when starting a new game. 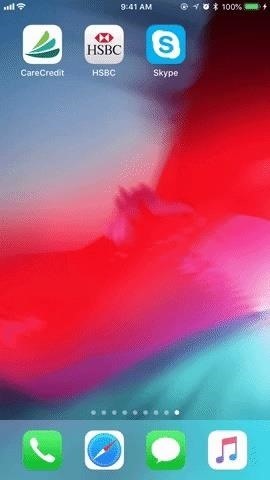 GarageBand: Instantly crashed (experienced on iPhone 8 Plus). LogMeIn: Wouldn't load when authenticating, and the interface was unresponsive. MediacomCare Remained on open, couldn't use app. Overglide - Widget Game: Wouldn't load the game at all. Palo Alto Networks' GlobalProtect: Pop-up said app must be updated for iOS 12. Real Racing 3: Crashed frequently. San Diego County Credit Union: Crashed frequently. The Sims 3 Free Play: Instantly crashed. CareCredit (left), HSBC (middle), and Skype (right). Sparkasse and S-pushTAN: Instantly crashed. STAMP Transfer Music Playlists: Couldn't locate Apple's servers. talkRADIO UK: Froze on the initial screen. Tesco Clubcard: Couldn't load anything. Untappd - Discover Beer: Would not allow users to log in. While the number of apps on this list might be a bit of a shock to you, take comfort in knowing that they have all been fixed in the stable version of iOS 12 as well as subsequent iOS 12.x betas. If you have any interest in trying out iOS 12.1.2 since all the apps are working now, make sure to check out our guide for a complete walkthrough on downloading and installing the beta on your iPhone.